In June 2017, he graduated from the Bregado Flax Educational Centre Secondary obtaining the highest score in the Science Major. His keen interest in science and biology granted him the opportunity to intern and receive training from Lecturer K'adamawe A. H. K'nife of the University of the West Indies, Mona Campus in Jamaica, and Mark Harvey of Rural Agricultural Development Authority (RADA) St Andrews, Kingston, Jamaica in the summer or 2017. 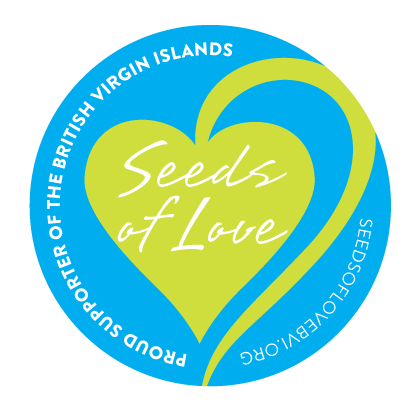 Jahnai’s work experience includes Ecoscape by Morton & Morton Landscaping and Pest Control, Public Beautification Project with the BVI Tourist Board and BVI Solid Waste Community Services.